“If you build it, they will come,” is a fantastic slogan for inspiring a baseball game in Field of Dreams, but not all the bright lights of Hollywood are able to fix some of the submission for crowdfunding. In haste to create a revenue source for their dreams, hundreds of people everyday eagerly post projects on sites like Kickstarter, GoFundMe, and Crowfunder, and IndieGoGo. Although GoFundMe boasts “over $75 million dollars raised since 2010,” the reality is that most projects that fail to receive funding lack the six essential social media elements that create a strong approach to answering the most basic marketing questions. 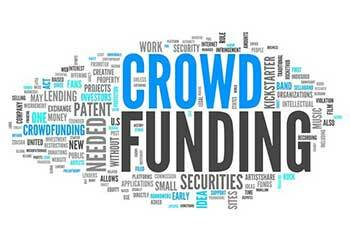 When adding up the money, the dollar signs are indeed staggering as words like crowdfunding and crowdsourcing became the new buzz words for every new invention or service. 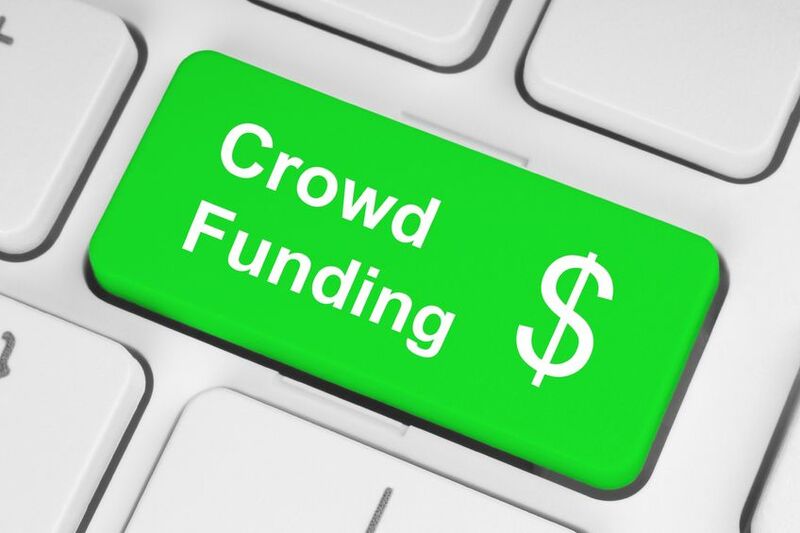 Consider this – As the link above shows, if your product or service is in the realm of frequently successful categories for crowdfunding, it does not mean that the road is easier. In fact, it probably means that your social media needs to be more on track and targeted to reach the audience segmentation. Pinterest is the growing fade among business owners – but few know exactly WHY they are using Pinterest (except that everyone else is using it!) and how it can help grow your business. Lets take a step back and examine 5 ways your pins can bring you social media traffic and boost your SEO efforts. Enjoy the video and tell us what you think….remember, if you have a question or would like for us to make a video to help you navigate the social media jungle – email us at info [at] magicmarketingusa dot com! 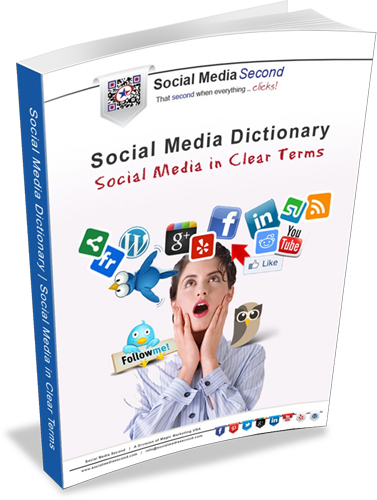 Perhaps the most misunderstood value of social media is in its SEO functions. While there are tons of social media tools and sharing services on the web, the real tie-in between social media and SEO (search engine optimization) escapes many social media converts. As important as it is to interact with social media in ways that interest your niche market audience, it is vital to consider SEO issues at every step to get the most from your investment of time and money. SEO: Anyone who follows my blog and articles knows that strong organic SEO is the basis of any effort. By optimizing a website with good copy and valid keyword density in all the important places of a website, solid white hat search engine optimization is like a sturdy foundation to build a house. Organic SEO, although not a fast process, will save you time and money in the long run. Internet marketing: This category is often thought of as the most confusing form of SEO because it is paid advertising AND includes Google AdWords. It is a rarity, in all honesty, that Google makes anything easy. AdWords is not an exception. With the opportunity to expend large sums of money in a short amount of time without any viable return on investment, AdWords is not for the faint of heart without sound leadership. As I’ve said elsewhere, one of my favorite guides for navigating the rough waters of Google AdWords is AdWords University. With a clear methodology and concise terminology, it is easy to follow and create successful AdWords campaigns. 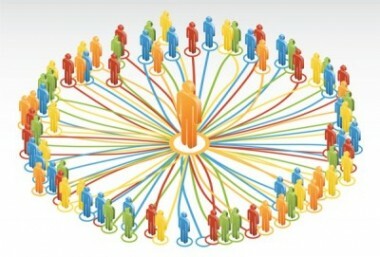 Linking: Linking is the easiest SEO concept to increase website placement. In short, every website and blog listed in Google has a page ranking that ranges anywhere from 1 to 10. Most websites and blogs are listed very low in PageRank. After all, think about it…there are millions of website and blogs listed in Google. With several factors from the age of the site to content to SEO, the majority of the sites are not ranked well. By linking with highly ranked sites with common interests (this is vital! ), websites and blogs can increase viable traffic through exposure and pull up search engine ranking through each spider crawl. 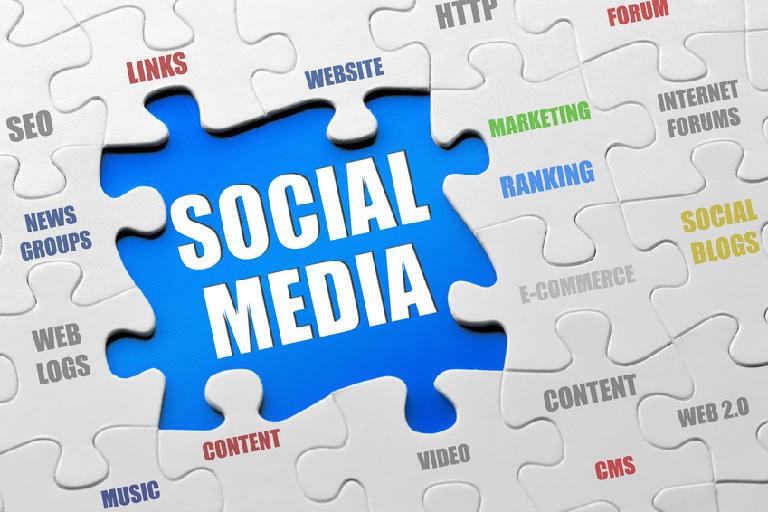 Social Media: Whether tweeting on Twitter or friending on Facebook, social media is the must participate place for businesses seeking credible traffic and branding recognition. Many would say that social media does not help SEO. 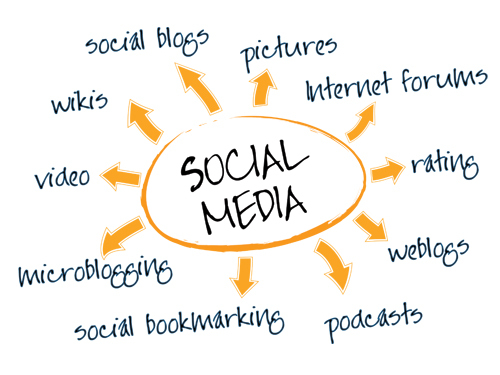 In truth, social media can provide tons of inbound, niche market traffic to a website or blog. Strong traffic leads to higher page ranking and more exposure. Remember our goal for SEO of gaining traffic and increasing conversions? This is the way! Analytics: Analytics is the least understood and possibly the most important tool in the online marketing toolbox. Here’s why. Let’s say you are completely focused on SEO, social media, you have a high-ROI AdWords campaign churning AND you are putting out lots of content on the web pointing to your product or service (for some of you niche bloggers out there, let’s say it’s your pure experienced opinion on your topic). How can you understand your traffic and predict what will create more traffic, how to focus that traffic more on people you want in your ideal captive audience, and generally create a more profitable website and business from what you do online? Google Analytics is a very low-cost, yet scalable solution that allows most businesses to get their feet wet and grow intelligently with the guidance of sound Analytics Concepts. Admittedly, these are not all of the factors or considerations connected with good SEO practices; however, these are undisputably the touchstones for creating a formidable search engine optimized website or blog. While most of these techniques are used by professional SEO experts, like Mark Brimm at 123interface.com, a clear understanding of both the methodology and the meaning of measurement will certainly make hiring a qualified expert or embarking on the task yourself much easier a pill to swallow. For many business owners, the very words “internet marketing” invokes enough fears to keep them from initiating any type of online advertising. What scares most people away from driving traffic to their website using Google AdWords is twofold. First, it seems really difficult to understand the process of creating good AdWords campaigns. With steps and moving parts that require decisions about keywords, many business owners find it confusing to navigate the mine field of Google AdWords without the assistance of a seasoned SEM veteran. The second issue is the very real concern about losing money with a poorly planned AdWords campaign. Needing guidance in understanding the best choices and measurements for a Google AdWords campaign, most people dip a toe into the deep waters of AdWords only to find the price tag is too high for poor conversion. In reality, these are very valid considerations for internet marketing tools like Google AdWords. That is why AdWords University is one AdWords guide that is stellar in its sheer ease of understanding and topic depth. In plain English that makes the reader feel empowered with comprehension instead of burdened with technical talk, AdWords University brings Google AdWords to the masses with explanations defining the concepts of internet marketing, exploring methodologies for finding the best keywords, and creating a successful AdWords campaign. Even further, AdWords University takes the additional steps of covering advanced techniques to manage AdWords campaigns to optimize the effectiveness of combined discussions on generating multiple AdWords campaigns for A/B testing purposes. The value of AdWords University lies in the clear presentation of proven methods in creating an AdWords campaigns that manifest revenue producing traffic. Although there is a large push to jump on the social media marketing bandwagon, most companies and business owners strike out into the great unknown of the online frontier without a social media marketing branding plan. It might seem unnecessary to most business owners; however, the creation of an online branding strategy is one of the most vital steps to social media marketing success. Just as each bubble of social media contact floats out into the webosphere toward an intended audience, a social media brand must be consistent for potential customers and business partners to see a strong message. 1. Decide on a Niche Market. No matter what audience you are seeking to address, identifying your niche audience is even more vital in social media marketing than in traditional marketing because there are millions more people to reach. Many companies believe that drawing thousands of followers on Twitter or dozens of connections on LinkedIn equals high ROI (return on investment). If 999 of the 1000 people who follow you on Twitter are women without children and you sell mommy products, then your conversion is actually VERY low. Finding your niche audience will give you good coverage for your brand and lead to better conversions. 2. Consider a Face. 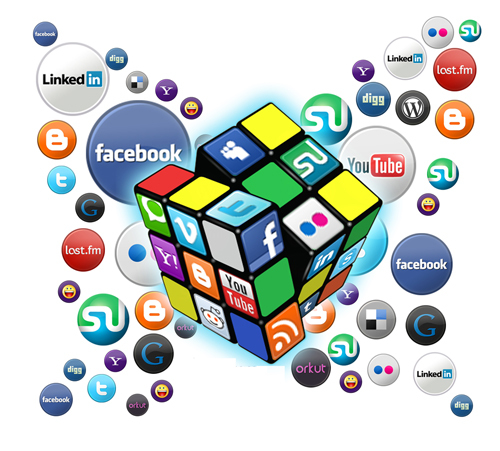 Much of social media marketing is about finding the right way to promote. Whether you decide to use your company logo or your picture, remember that the icon or avatar will represent the “face” of your online efforts. If it is important to have human recognition (for services, human recognition is imperative! ), then consider finding a person that looks non-generic in race, economic type, and profession without being remote or sterile. 3. Persona Grata. The welcome person should be prepared to tweet, post, and connect with a consistent tone and voice to distribute all company correspondences of online marketing. By allowing one person to interact on each posting board and forum, the chances are better that the message and branding will stay the same in all social media venues. 4. Slogan-ate. In virtually every social media forum, there is the opportunity to write a short blub about the company or person. This is incredibly useful space that most people waste. This is the place where people look when they are deciding if they want to connect with you and get to know you. Using this space as your online business card or elevator speech is the best approach for developing interaction between social media platforms. 5. Promote and Measure. By setting up separate promotions for each social media forum, you are able to kill two marketing birds with one stone! You can do some quick A / B testing of several promotions to see which promotion out performs the other. 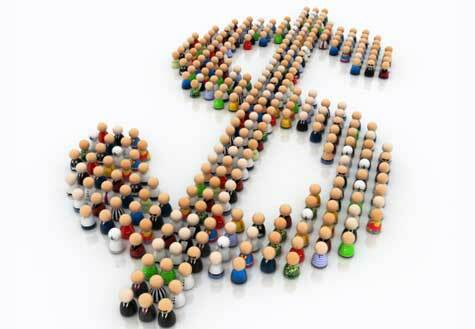 Plus, you can quickly measure results by the number of people who take you up on the offer. Once you have decided which promotion has achieved more results, you should create slight variation of the same promotion to strength your brand recognition for each social media involvement and measure return on investment. Many of the reasons that solopreneurs and companies market in an online atmosphere include the opportunity to gain exposure for their brand and the dissemination of branded marketing messages to a larger audience. In both cases, increasing brand recognition and promoting a strong marketing message require a consistent brand for the audience to connect the dots into a series of marketing touches that increase sales potential. By following the five steps, consistent branding in social media marketing will match the branding on the rest of your promotional materials. Have you wanted to dip your toes into the Twitter pool? Welcome to Twitter Talk 101! My goal is to give you a quick lesson on how to talk Twitter so Tweeple (Twitter people) will respond to your Tweets. DM or not to DM: After being followed, you have access to the direct message (DM) feature of each person. DM is the 140 character equivalent of an email. Use it politely and with caution until you have tweeted with a person a few times. Twitter Note: NEVER use DM for advertisements or promotions. This will get you unfollowed or banned from Twitter. Ok…that’s it! If you have any questions or comments about Twitter, then please let me know. Talk back to me…or ask your most burning social media marketing question to see yourself as the star of my next Examiner topic.